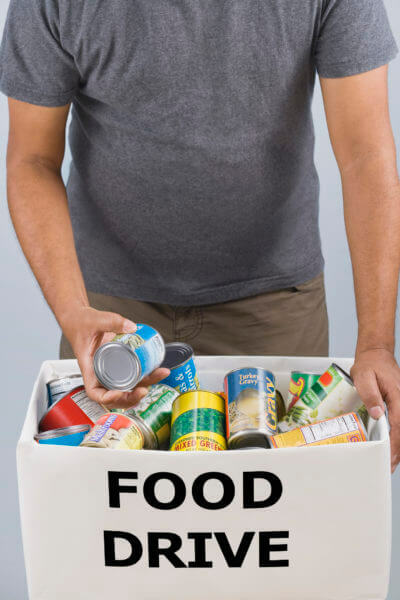 Throughout the week of Monday, May 8, to Friday, May 12, students moving out of the residence halls are encouraged to place unused, non-perishable food items and toiletries in specially-marked collection boxes in the lobby of their residence hall. The items collected will be donated to the Huskie Food Pantry to assist our fellow Huskies. Donations will be picked up on Friday afternoon, May 12. If there are any concerns, questions or assistance that is needed, please contact Kylie Moran at A1735864@mail.niu.edu.